This violin kit has good hand feel, which is admired by numerous violin lovers. It is of great quality, and it sends out fair-sounding sound. You will enjoy your playing with this item. 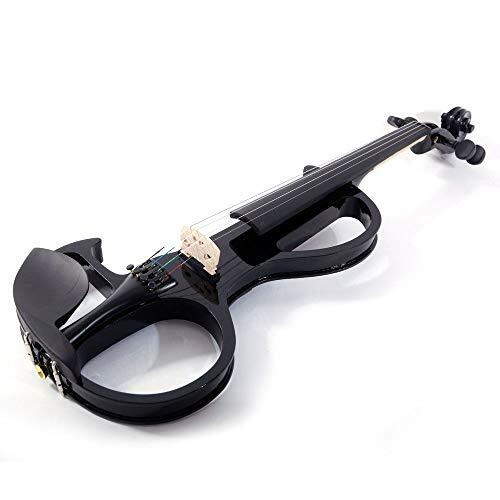 The lightweight violin is easy to hold and convenient to carry wherever you go. Most important of all, there is a case, a bow and rosin included.